Chocolates, apple juice, milk, tea and coffee all supplied. A nice touch. Very homely. The place was clean and comfortable peaceful the view was amazing. Just so relaxing just what you need after packed days out. Our children loved the horses at the bottom of the garden. The view from the patio is beautiful and the location was great for exploring south Kent. L'endroit est tre bien, très calme, propre, les équipements de l'hébergement sont de qualité, tout est là! Des ustensiles de cuisines aux jeux (pour grand et petits, il y a même des DVD pour les enfants!) Enfin un établissement qui va jusqu'au bout des choses quand il s'agit de proposer un meublé. à recommander. De vriendelijkheid en bereidwilligheid van de gastvrouw beviel ons enorm. De inrichting van het verblijf en de rustige omgeving is zeker een pluspunt. 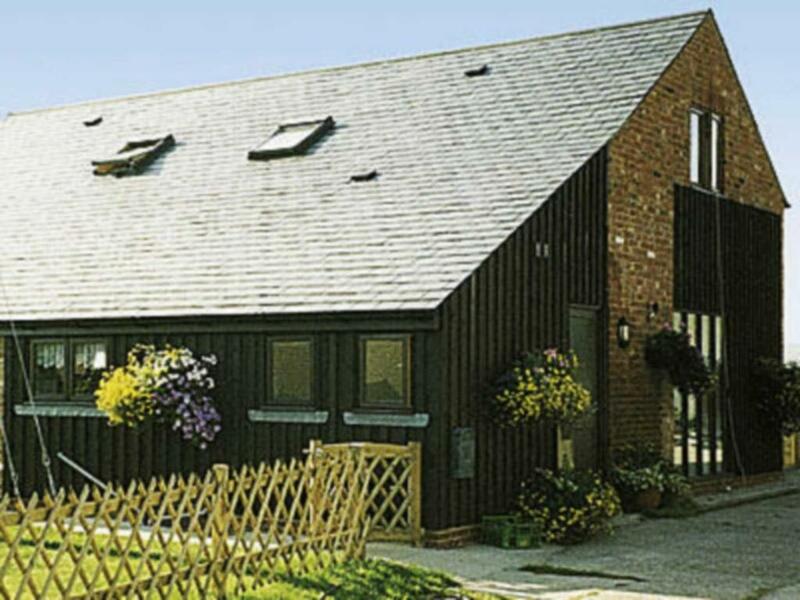 Lock in a great price for Owl Barn – rated 10 by recent guests! Owl Barn is located in Hythe. Complimentary WiFi is available. This vacation home has 2 bedrooms, a TV, and a kitchen. Canterbury is 21 miles from the vacation home. The nearest airport is London City Airport, 70 miles from the property. This property also has one of the top-rated locations in Hythe! Guests are happier about it compared to other properties in the area. This property is also rated for the best value in Hythe! Guests are getting more for their money when compared to other properties in this city. When would you like to stay at Owl Barn? House Rules Owl Barn takes special requests – add in the next step! Owl Barn accepts these cards and reserves the right to temporarily hold an amount prior to arrival.